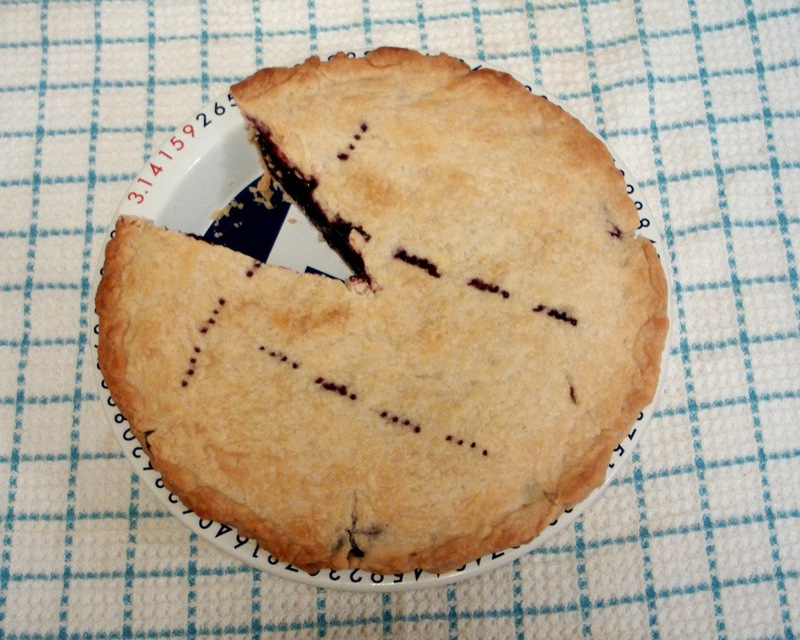 To celebrate the day, we need a pie in a Pi plate ! ← Graft in the Tomato Patch? Great, Nicolas: pi on pie in pie plate. I smile with watering mouth! Pass the pie, please. I think I need a pi plate now. That thing is fantastic!